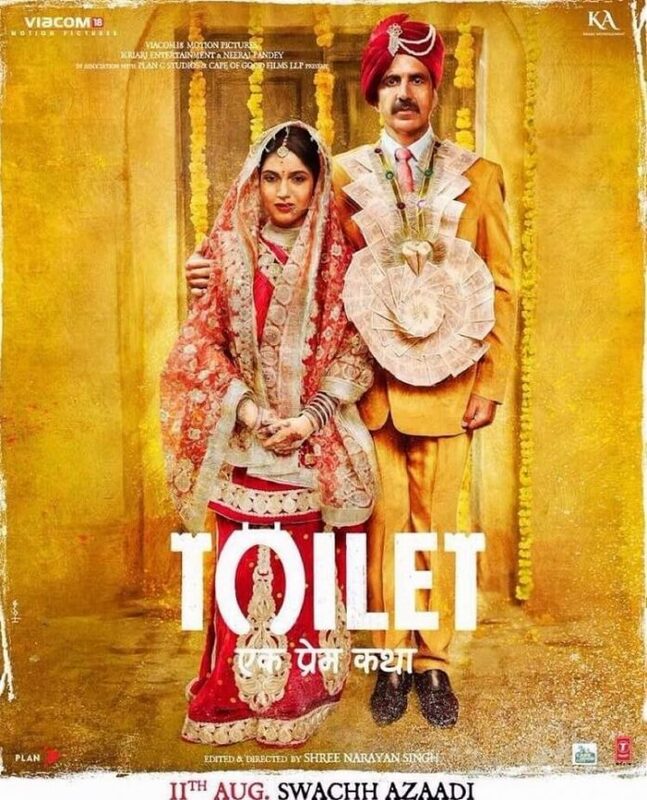 Toilet - Ek Prem Katha gets leaked on internet 18 days before release! Toilet – Ek Prem Katha gets leaked on internet 18 days before release! Many Bollywood films in the past have fallen prey to the problem of piracy. Akshay Kumar starrer Toilet – Ek Prem Katha is the latest film which has fallen victim to piracy. A copy of the film has leaked online and the unfortunate news was announced by the lead actor Akshay Kumar himself through his Twitter account. The Akshay Kumar and Bhumi Pednekar starrer film is due to release in theatres on August 11, 2017, which means the fans have to wait for more than 15 days for the film to release. This is not the first time a Bollywood leaked online. 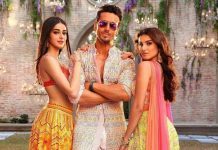 Films like Boom and Great Grand Masti too had leaked online before the actual release and the business was adversely affected as even the distributors refused to screen. Toilet – Ek Prem Katha is directed by Shree Narayan Singh and is about the problem of open defecation in India. Next articleDeepika Padukone and Irrfan Khan’s period gangster film to release in 2018!